With spring just around the corner, a new look is definitely in order, and that’s where new glasses frames can come in. Whether you are looking for something to wear in the office, or out on the town, check out a few of these great options and choose the frames that you love. 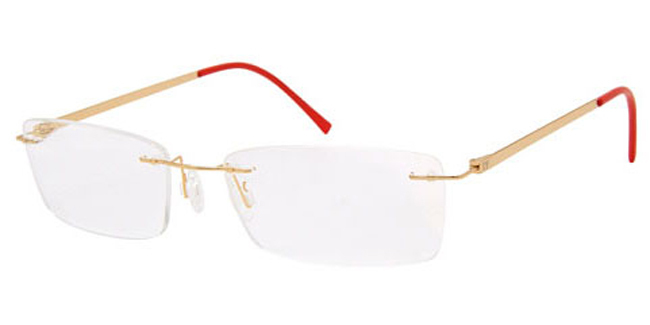 Rimless glasses are held to the ear pieces and the nose pieces by tightly-strung, nearly invisible wire, giving the glasses an airy, almost floating look. 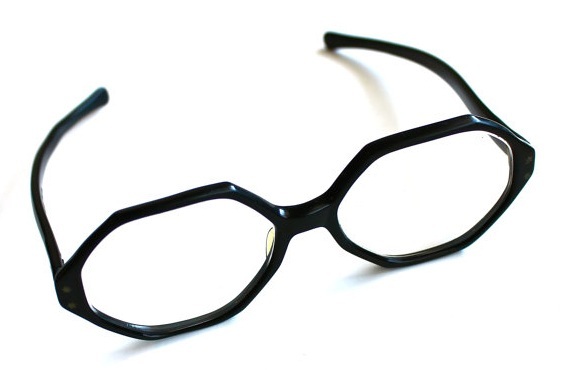 When you want the absolute minimum interference around your face, these are the frames for you. They make any makeup that you wear more obvious, and they can be worn by people with any face shape. You’ll discover that these glasses are perfect for someone who likes a minimalist look. 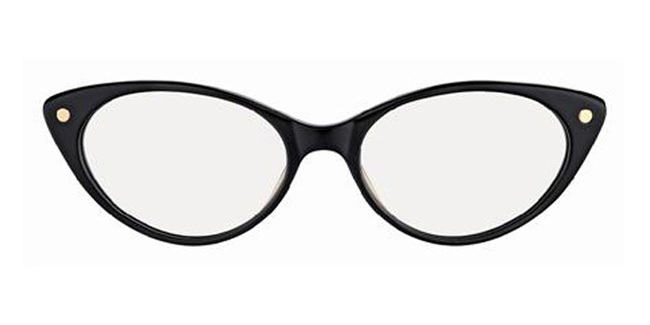 Cat’s eye frames are oval in shape and slightly up-tilted at the outer corners. This gives you a rather feline look, and these frames are a fantastic choice when you want to complement a round or an oval face. People with triangular faces may want to avoid them, as the can make the top of the face seem wider and the bottom of the face seem even narrower. When you want a very playful feminine look, choose cat’s eye frames that are colored red or pink, and which have a few sparkly attachments on the frames and on the ear pieces. Semi-rimless frames are for people who want less hardware around their face but still don’t mind a hint of sparkle or a glint of steel. These frames are partially wired, leaving the rest of the frame present. 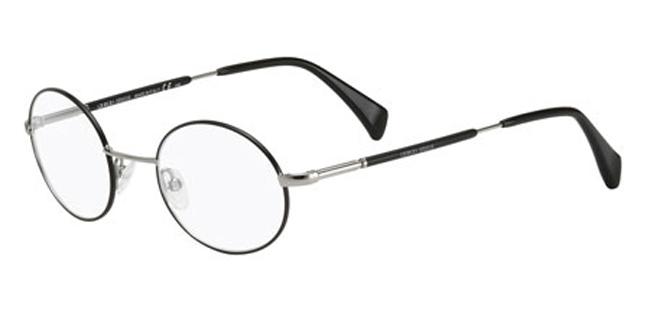 Depending on the glasses, the metal frame may cover the top, the bottom or the sides, leaving the other parts wired. These frames have some fantastic potential when it comes to pairing them with a retro-futuristic look or even when you want an ironic, hipster look. It takes a certain face shape to pull off circular glasses; most people who can, have angular faces, but if you can get away with these, they make a fantastic statement. 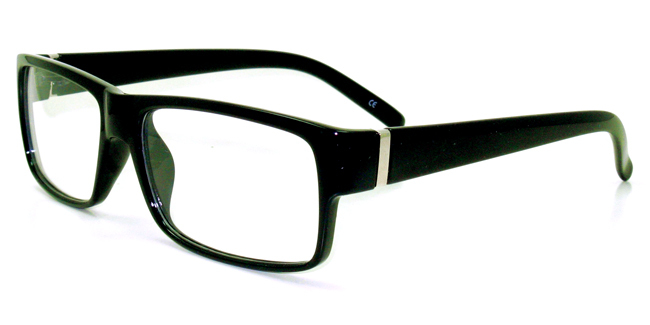 With the current trend for Victorian-influenced fashion and media, these glasses give any face a retro, scholarly appeal. 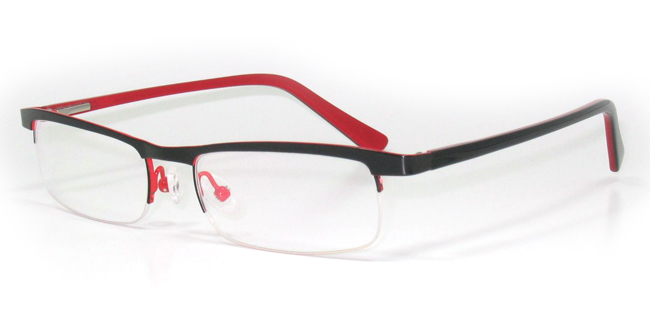 You will find that these frames are available in both plastic and metal varieties; metal has a more classic feel to them, while plastic frames offer you a great way to add some color and variety to your clothing. For the person who loves a classic, choose tortoiseshell frames. These frames are lovely, with a hint of orange and red in the brown faux tortoiseshell, and they add a little bit of weight to the set of glasses as well. If you want to make sure that you make a subtle, sensual look, choose these glasses. Pair this look with a modern, sensual librarian style of dress or with a comfortable casual outfit. If you want to make sure that you are getting plenty of attention with the most flash frames around, look for thicker plastic frames which have small rhinestones embedded at the other edge or on the bar of the ear pieces. These frames are perfect for someone who is planning to go all out this spring, and they add a touch of pizzazz to any outfit. You may choose gems that are clear and sparkling like diamonds, or even gems that are a mix of colors. 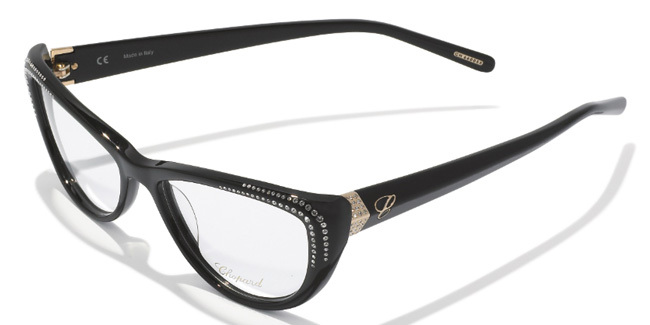 Think about what kind of colors you like for your outfit, and choose frames with gems that match. If you are looking for an interesting set of frames for this spring, why not look into the ultra-narrow rectangular frames that are currently in the offering? 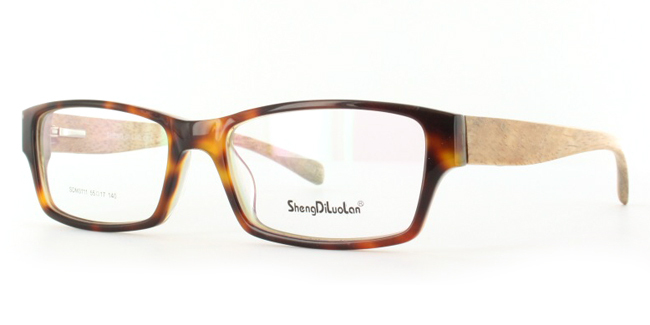 These frames suit a wide variety of face shapes, and they have a classic touch all their own. It is important to remember that these frames may take some getting used to if you were using taller frames for a while, but the fashion statement that they make is typically worth it! When you really want to stand out, try some octagonal frames. These frames give you a vintage touch without going overboard, and whether you are filling out your auto insurance forms or heading out for a night on the town, these frames will suit any outfit. The octagon is typically squashed, and despite the edges, it remains a fairly subtle shape. 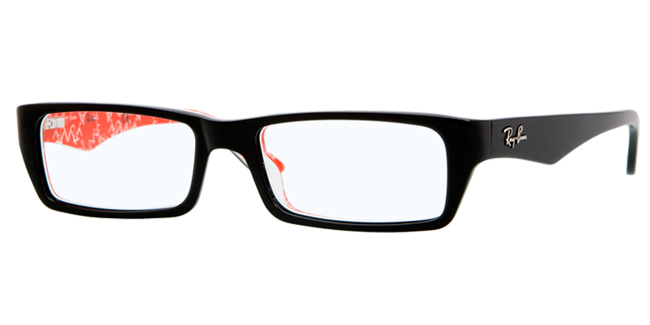 When you want some serious weight at the top your face, consider purchasing a pair of square frames. Square frames tend to be chunky and blocky, and they are usually made out of fairly thick plastic or metal. These frames are a great choice when you are thinking about acquiring a more retro or vintage look, and they are a perfect choice for both men and women. 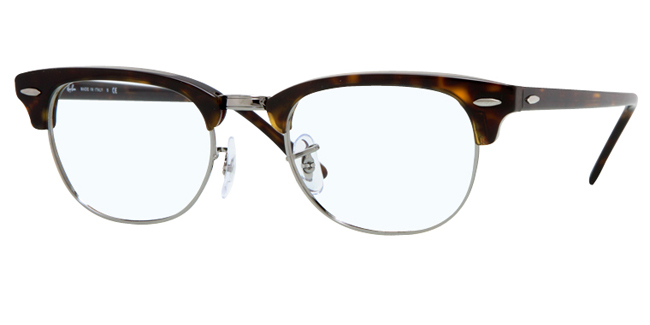 For someone who is interested in a very masculine, very fifties look, there are horn-rimmed glasses frames. These frames have a small segment where the glasses end and where the ear pieces hook to the glasses, giving the frame a more angular look. These glasses are perfect for people who are looking for a style that is playful and that does not take itself too seriously. When you are ready for a new look this spring, consider how your glasses frames can give you what you are looking for. You wear your glasses all the time, and they definitely add to your look whether you think about them or not. Choose frames that suit your face and your style, and remember that you can always switch them out at need! We just thought we would add, that it goes without saying that a Wayfarer style frame will always be in our minds when it comes to fashion, but this is only a Top 10 and Wayfarer glasses would always be near the top of a list like this, so it’s nice on this occasion to give some other style frames the chance they deserve. After all, you probably already have a Wayfarer frame by now, don’t you?